When your Augusta home needs repair or maintenance you want to be sure you call a home repair contractor that you can trust. 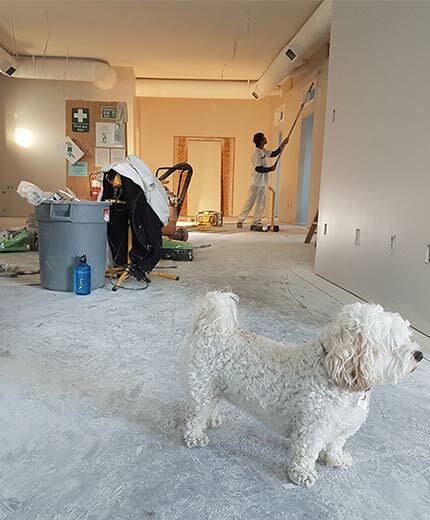 At Clean N’ Brite Home Improvement we offer a full range of home repair and maintenance services, including painting, drywall, electrical, plumbing, decks, and basements. We are a GA licensed residential home builder, license #RBQA006366. Our skilled contractors ensure that your repair and maintenance projects are completed correctly the first time, keeping you on-time and under-budget. Don’t waste your valuable time and energy on your own repairs and maintenance. 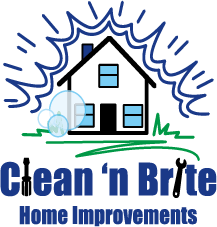 Give your home the professional service it deserves, and call Clean N’ Brite today! If your home needs critical repairs or maintenance, it is important that the company you call can handle every aspect of that repair with precision. At Clean N’ Brite, we want to be the first and last home repair company you call. Our technicians are trained in a wide range of services to ensure that every component of the repair is handled correctly. We place our customers first by offering a wide range of home repair services at rates that are affordable and fair. Our professional and skilled handymen will also provide guidance in maintenance best practices, drastically cutting your repair costs in the future. 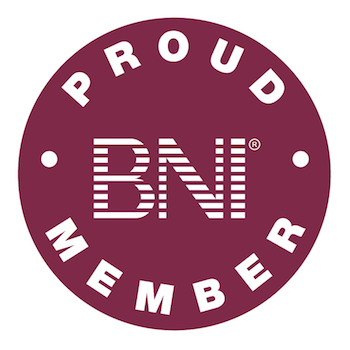 At Clean N’ Brite we value and respect our community, the CSRA. 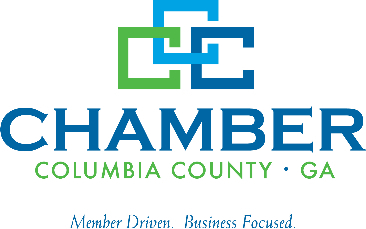 As a member of the Augusta Metro and Columbia County Chamber of Commerce, we work tirelessly to understand the needs of Augusta, Evans, Grovetown, and Aiken residents. 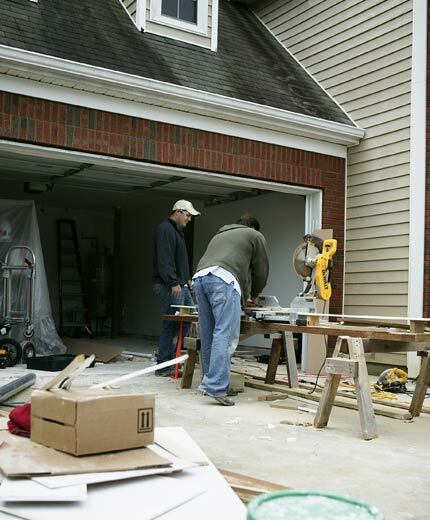 Additionally, as a family owned business with nearly 20 years of home repair and home maintenance experience, you can be sure that your project will be completed with the professionalism of a large franchise, but with the care and attention to detail that you would expect from a local service company. Are You In the Process of Moving? Get Ready to Sell – Are you a Home Seller who needs some things fixed before your home will sell? Fix it for your Buyer – Do you have a contract on your home and the only thing in your way is an inspection repair request? Request Quality Home Repair – Are you a Home Buyer wanting assurance that your requested repairs are done with attention to quality and professionalism?